Can you imagine owning a business, but not telling people what your phone number is? Of course not. But did you know that 50% of all small business websites don’t have their phone number clearly listed on their home page? That’s just one of the many examples of common mistakes small business owners are making on their websites. 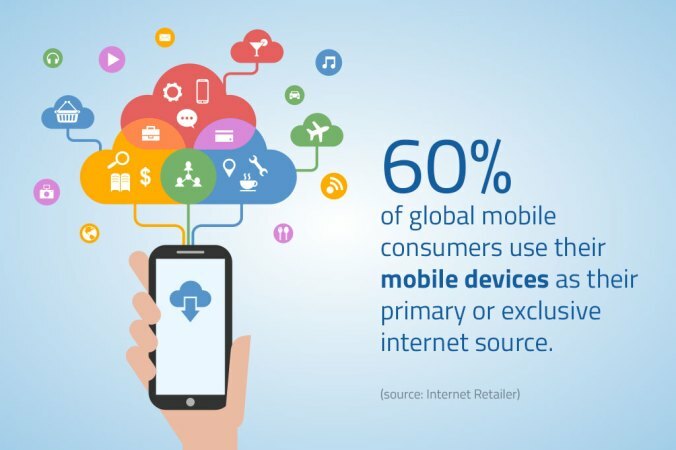 60% of small business websites don’t have a mobile website, or don’t know what their website looks like on mobile devices. 90% of small business websites don’t have a Facebook link. 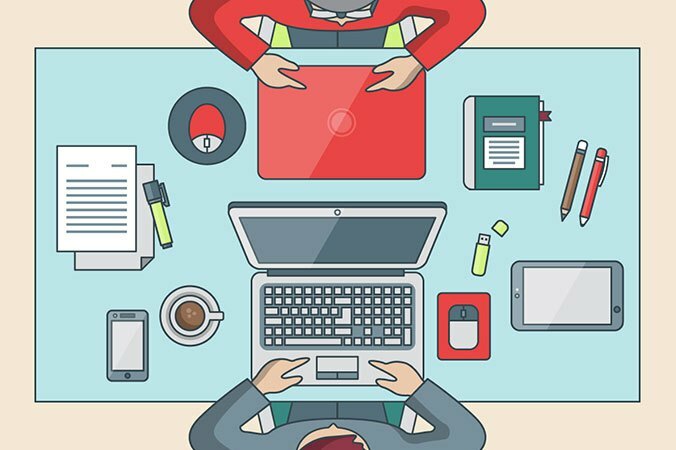 And there’s more — In this article, we list the most common mistakes small business owners make on their website. 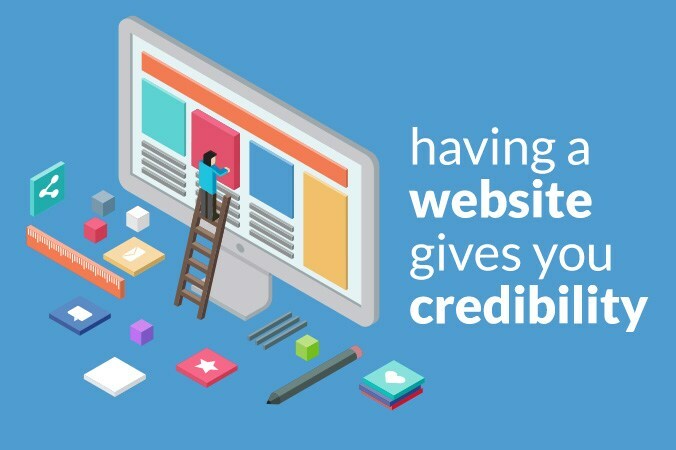 Make sure you’re not making any of these mistakes on your website, because it might be costing you money, instead of winning you potential customers. Too many small businesses think that their “do-it-yourself” websites will “have to do” – but often, this is not the case. Let’s face it — you’re not a graphic artist and web designer. You need to consider hiring one to take care of your website. Users often leave a website within 10-20 seconds if it does not catch their attention. If your website has a face only a mother can love, maybe you should consider having it redesigned. What is a “Call-To-Action”? In web design, it refers to the part of the website that provokes its visitors to do an immediate response, such as “call now”, “find out more” or “visit a store today”. It’s important to have your contact details, such as your phone number, clearly listed on your homepage, so you don’t lose potential leads. Unfortunately, 50% of small business websites don’t have their number listed on their homepage. Did you know that people are spending less time browsing the internet through desktop computers, and more time browsing through mobile devices such as smartphones and tablets. 60% of small business websites don’t have a mobile version of their website, or don’t even know what their website looks like on a mobile device. Consider having your website re-done so that it becomes responsive, meaning that its layout adjusts to any devices of any size, including smartphones and tablets. A great website that is hard to find is kind of like building a fancy hotel in the middle of a desert. Your business will not grow if no one can find it. 25% of small business websites do not show up in search results because their Google Page Rank is 0. For your website to appear on the search engine, you have to submit it to major search engines such as Google, Yahoo, and Bing. For your website to appear on the first page of these search engines, however, requires more work that tend to be too technical, such as making sure that your images have appropriate alt tags, and your website’s header have the proper meta tags. Of course, you can always hire an SEO expert to make sure that your website appears on search engines. Using Facebook and other social media sites for your business puts you in touch, and keeps you in touch with a wider range of customers. Plus, links to and from social media sites greatly increase your website’s visibility. 91% of small business websites don’t even have a Facebook link to begin with. As a small business owner, you should consider creating social media accounts for your business. Your website is like any other marketing tool – you need to track its ROI. If you don’t track the leads your website brings in, how do you know if it measures up? Many business website owners are not aware of Google Analytics. Not only is Google Analytics free, but it offers a rich user interface in tracking a website’s visitors, and managing that data. 70% of small business websites don’t use website analytics to track and measure its performance. Many business owners tend to think that websites are a “build then forget” type of thing. But, to keep your website high in the search engine rankings, you must continually update content. The longer your site is static, the less visible it could become. 64% of small business owners find updating their website a major challenge. Photos that belong in your family scrapbook don’t belong on your business website — they block the real reasons someone should choose you and not your competition. As a business owner, you should agree that time is money. Trying to create and maintain your business website yourself takes too much time and effort. All the time you spend on maintaining your site, is time that’s wasted, that should have been spent in growing your business. Trying to create your site by yourself is often the fastest way to a site… that never gets launched. And if your site does go live, it often just looks bad (which in turn, makes you look bad). Most DIY website builders have a learning curve, and so creating your website using a DIY tool can be not only challenging, but time consuming as well. And customizing a DIY website can be challenging if you don’t have experience in graphic design. And we haven’t even discussed the SEO, as well as mobile compatibility. Thanks for the free info. Now, what? Did you know that Celeste Graphics offers a FREE consultation on how to improve your existing website? 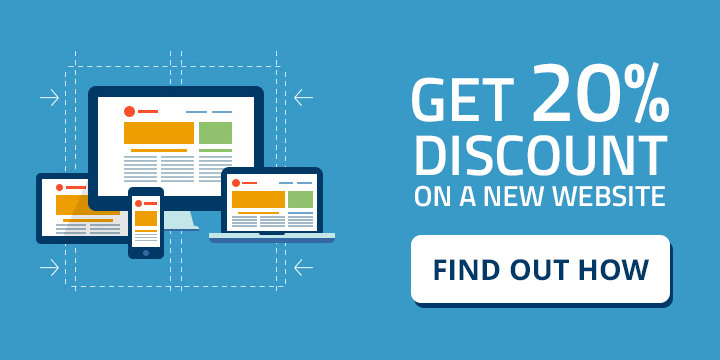 (Or, how to have a new website if you don’t have one?) 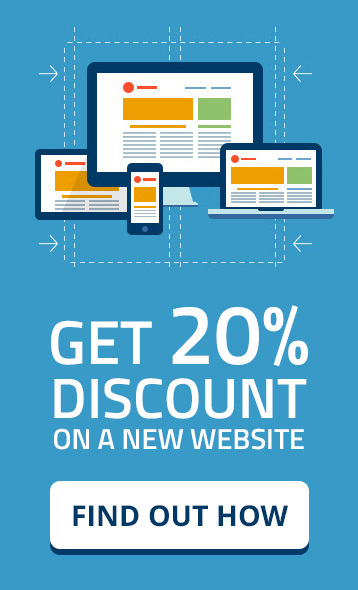 Not only that, you’ll also get 20% discount on Celeste Graphics‘ graphic and web design services. And you don’t have to pay for anything, or buy anything! Just answer a simple survey by clicking here. You’re welcome.